Sadly, opioid overdoses are on the rise at work. According to the Bureau of Labor Statistics, overdose deaths from non-medical use of drugs and alcohol between 2013 and 2016 rose 38%. The Center for Disease Control’s (CDC) data shows that on average, 115 Americans die every day from an opioid overdose. To help employers respond to this trend, the National Institute of Safety and Health (NIOSH) released a new fact sheet. 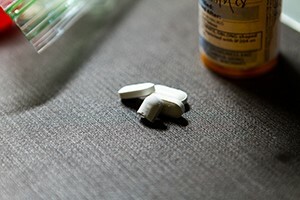 Using Naloxone to Reverse Opioid Overdose in the Workplace provides a series of steps and outlines questions for employers to consider when deciding whether to make the overdose reversal medication available in the workplace and offers resources to implement and maintain such a program.